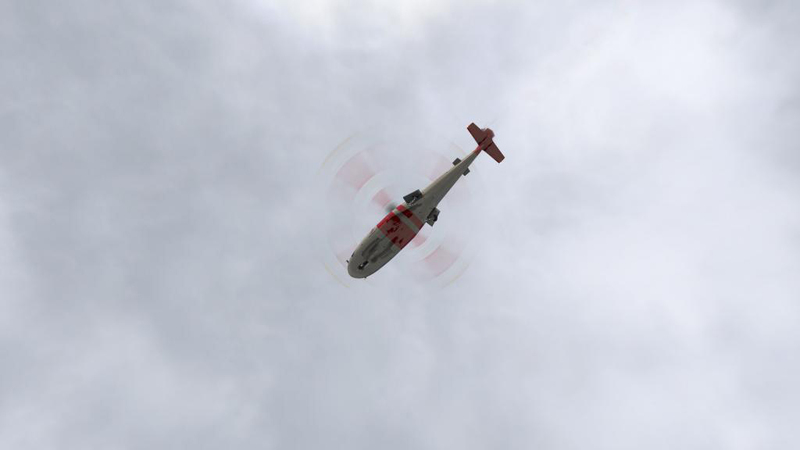 Authorized resellers include SimMarket, Just Flight, FSPS Store, FSPilotShop, FlightSim.Com Store, and X-Plane.org. 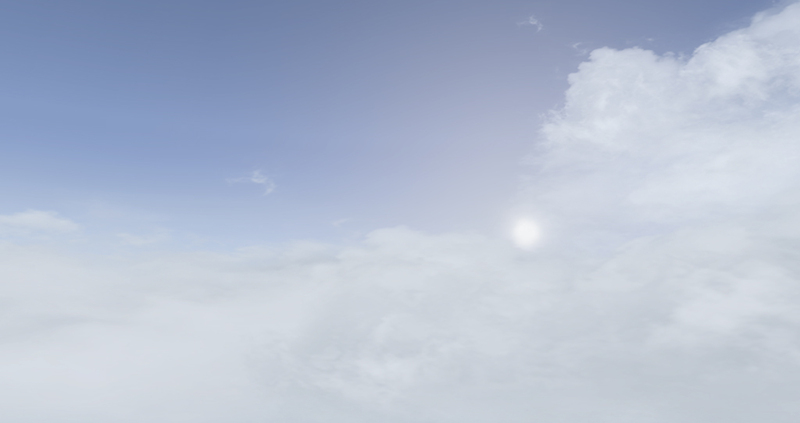 Q: Are cloud texture replacements included? 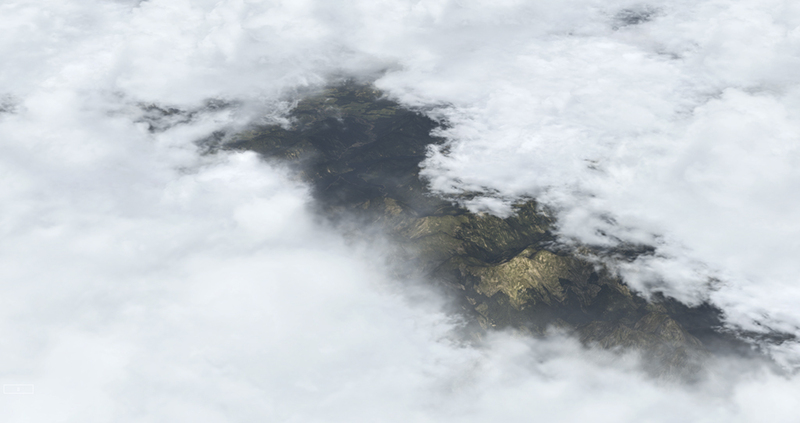 A: Yes, an optional cloud texture replacement, evolved from the newest ASCA content and designed specifically for X-Plane 11.26/11.30+ is included. Two different variants are available, high performance, which is softer and lower resolution, and high detail, which is higher resolution, with harder edges. 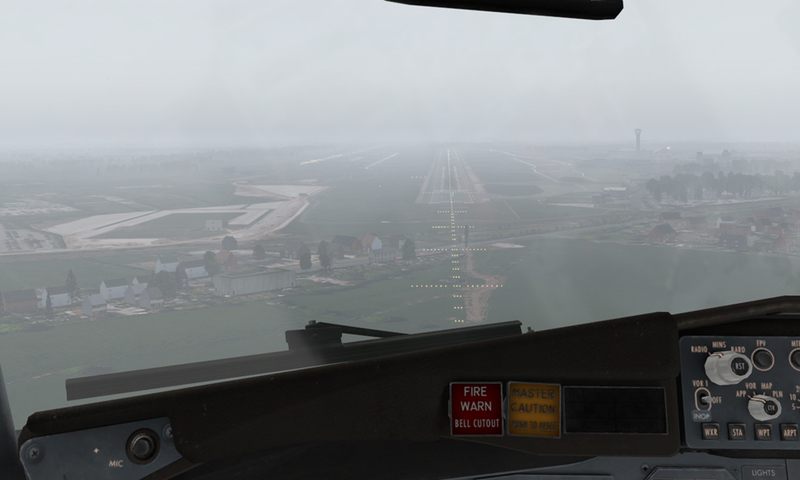 ASXP also works great with any other textures and other visual enhancements. Q: Are smooth cloud transitions provided? A: When moving over the ground, clouds transition naturally using the default theme depiction mode, since variable weather is shown on screen, i.e. clear wx ahead, cloudy conditions below. You will see the cloudy area transition properly to clear, both areas properly depicted at the same time. In this case, geographic transitions are intrinsic without any redraw. 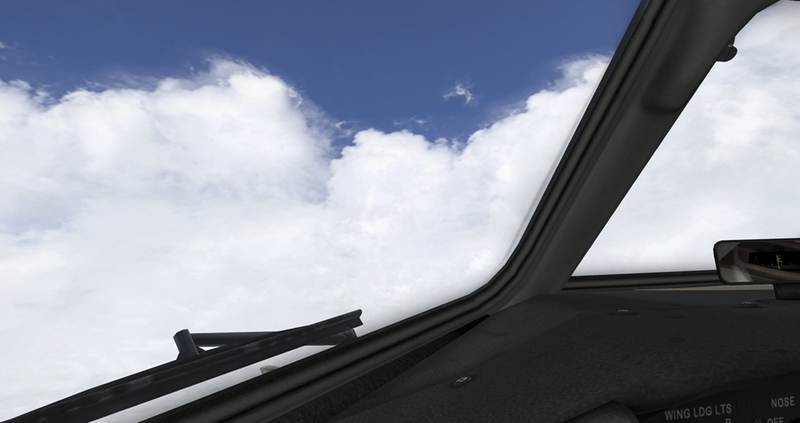 When using Global Static depiction mode, the same conditions are represented across the sky, so when moving from cloudy to clear, the clouds will redraw. In either mode, the clouds will redraw when the weather is updated. Redraws can be minimized by using default theme mode, setting a standard download update interval (i.e. 30 minutes), and using the “Prevent downloads on approach” option, if desired. 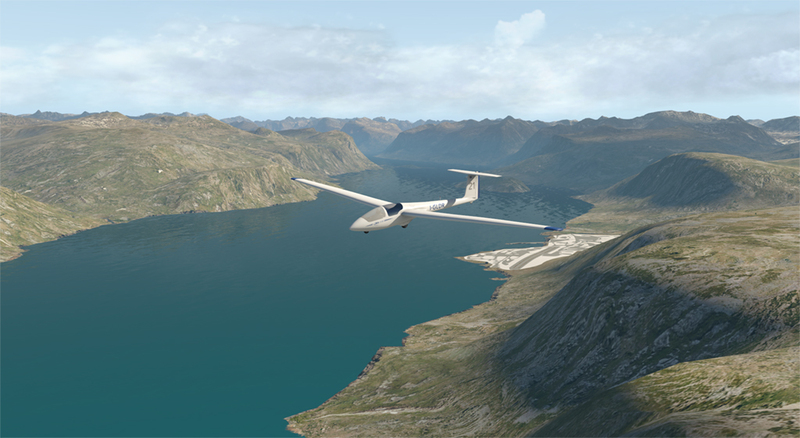 Completely smooth transitions as per our P3D and FSX products “Smooth Theme Reload” feature is not provided. We will be providing our own new smooth transition technology, tightly coupled to our cloud dynamics technology, when we replace the cloud visuals depiction as planned in future development. Q: Will any future updates be provided free of charge? A: As always, we constantly work to maintain and enhance our products, with several free updates planned. The details of what would be included in such updates are yet to be determined. Q: Will future major upgrades (i.e. 1.0 to 2.0) of ASXP be provided for free? A: No. Our future development capability and expansion in such major areas is subject to significant additional cost and as such would planned to be offered as separate products or major new versions of existing products. We always strive to provide a great value, and typically always offer discount pricing for upgrade versions for previous product generation users. Q: Will support for any new simulator versions (i.e. XP12, XP13) be provided for free? A: Not likely. If little change/update is required to support the simulator, then we could easily provide a free update. However, any significant re-design would most likely be provided within a new major ASXP product version. We typically offer generous discounts for upgrading previous-generation products. Q: How does ASXP match up to competitive products? A: At HiFi, we take pride in our unique approach to product design and development, with a specific focus on function, accuracy and high-fidelity features. It’s proven to be a successful approach that has enabled continued development for 20 years now, and we don’t plan on messing with that formula. Other developers have created amazing and great products and have given a lot to the community, with each product line having its own unique features, along with specific pros and cons. All products and their developers have enabled continued innovation, as we are all striving for a better experience. We always recommend supporting all developers and products, and use whatever you like best for your needs. Your support is instrumental in enabling amazing new things, from us, our competition, all developers and the entire community. Q: How evolved is ASXP compared to ASP4 or AS16? A: ASXP has been in development for 3 years. 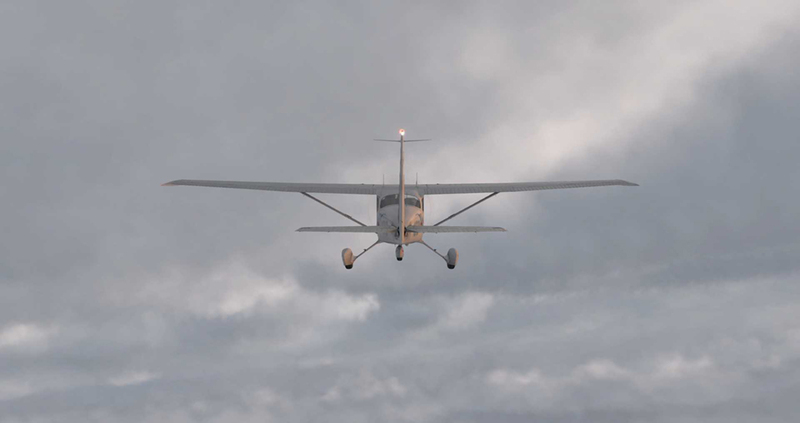 ASP4/AS16 on the P3D platform for about 8 years, and AS16/ASN/ASE/AS Legacy products on the FS platform for about 20 years. 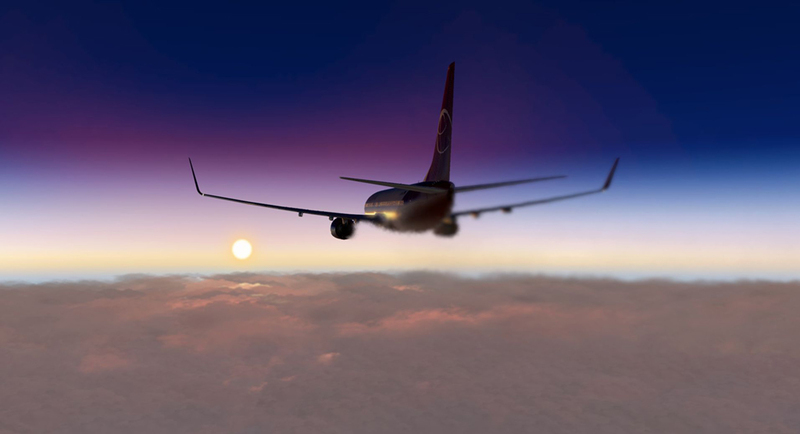 X-Plane is an entirely new platform for us, and we are just getting started. With that said, we like to think we have a lot of experience in this realm and have made some incredible accomplishments in the 3 short years we’ve been working on it. 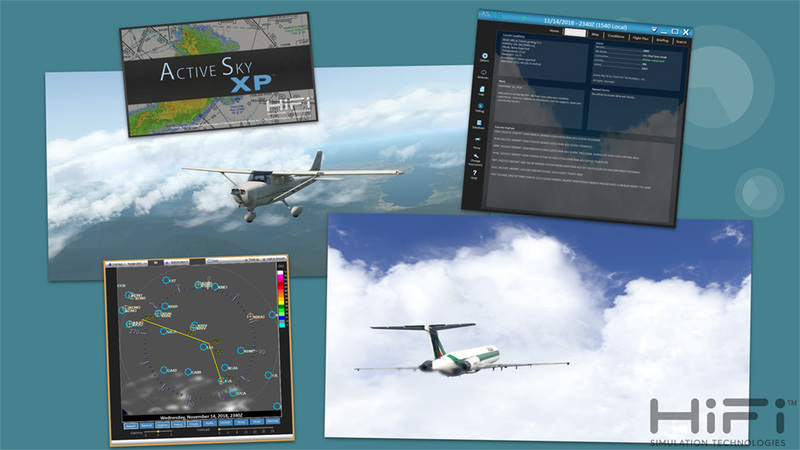 While it certainly isn’t as evolved as our previous platform products, yet, we’re very happy with the results and excited about releasing our first wx engine for the X-Plane platform. A: Yes. Most previous-platform API functions are available. Exceptions include radar comms and other in-process API functions. The http-based universal API method, as well as the exported weather data files are fully enabled. A: X-Plane 11 has internal precipitation dynamics and radar functionality, that certain default aircraft and other 3rd party-aircraft are currently using to provide radar precipitation display. 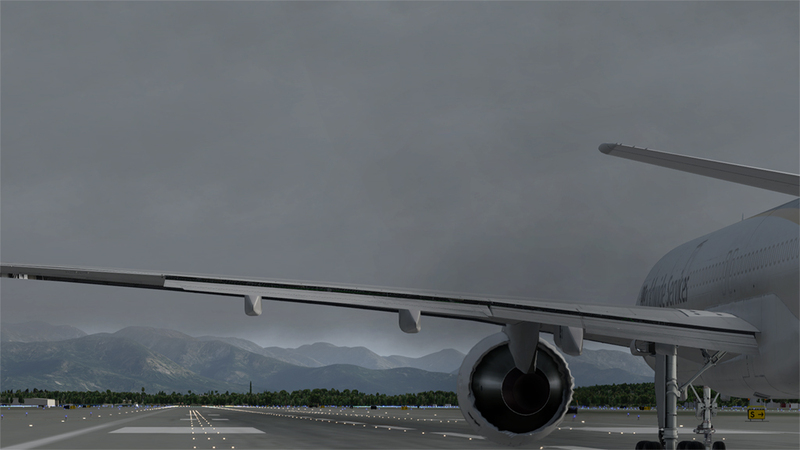 ASXP works with this completely as it uses X-Plane’s internal cloud/wx depiction system at this time. We plan to offer our own radar/precipitation technology later, along with our planned visual depiction system replacement. Active Sky XP and HiFi Simulation Technologies are Trademarks of HiFi Technologies, Inc.